We're super excited to announce our Partner of the Month for September 2018 - M Kelly Interiors are a family run business that specialise in complete home furnishings, from carpets to beds to couches and kitchen storage, and everything in between.  They stock all types of flooring and furniture – laminate/semi-solid flooring, vinyl, carpet, beds, mattresses, rugs, dining sets, arm chairs, sofa suites, lockers, chests, and wardrobes, which enables them to specialise in complete contract and domestic fit outs. 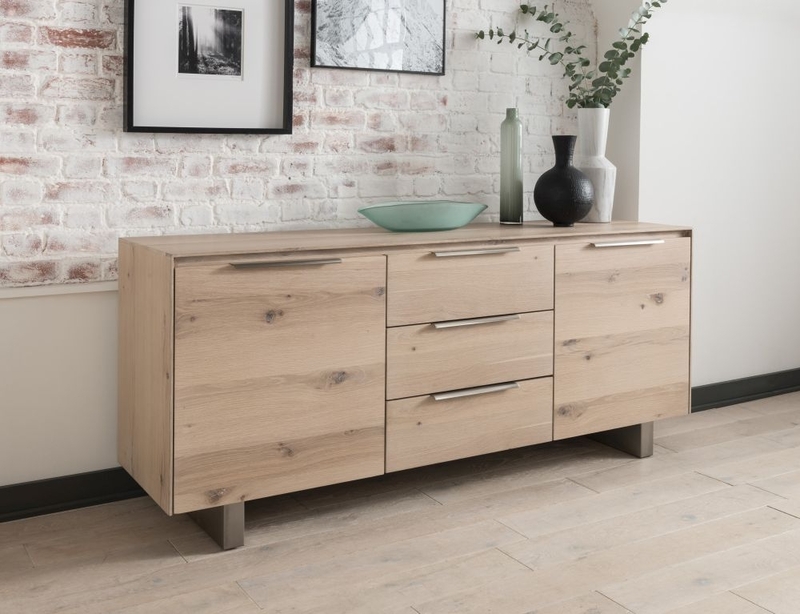 Their ranges include carefully chosen unique designer furniture pieces from only the best suppliers, including Amadeus and Steven Shell. M Kelly Interiors has showrooms in Sallynoggin, Nutgrove and Newbridge, and they also provide a call-out service with complimentary estimates and measure with no call-out fee or obligation. No job is too big or small, and they have a customer promise to beat any written quote. 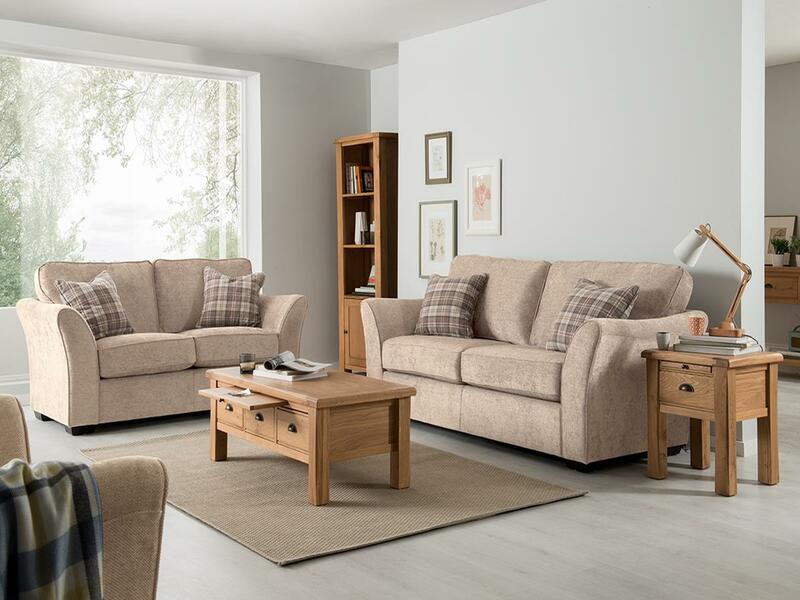 As well as stocking a gorgeous range of furniture, they also specialise in furniture recovery, with on-site upholsterers who use their huge selection of high quality fabrics to give any piece of furniture a complete overhaul. Throughout the month, keep an eye out for advice and trend tips from M Kelly Interiors, and in the mean time, you can check out their website to see their full range, or catch up with them on Facebook and Instagram.